iPhone Wallpaper. Winner for the Officetally.com iPhone wallpaper contest. . Wallpaper and background images in the The Office club tagged: the office iphone officetally.com contest entry entry winners wallpaper. 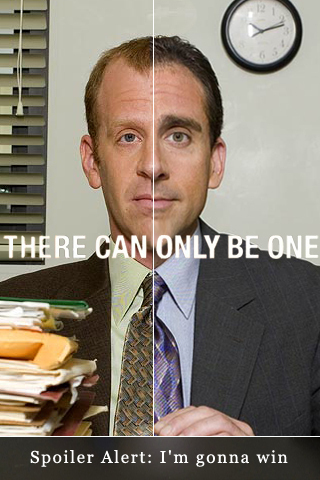 This The Office fan art contains business suit. There might also be suit and suit of clothes.